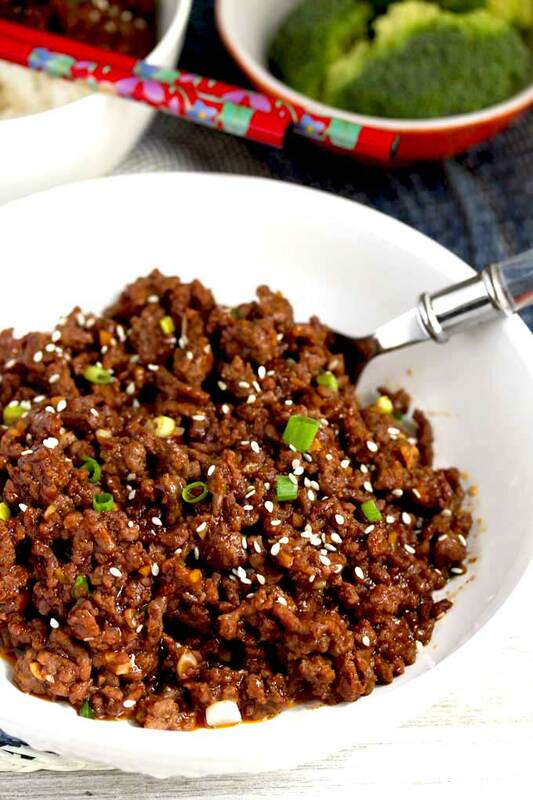 This Korean Beef is savory, sweet and a bit spicy. 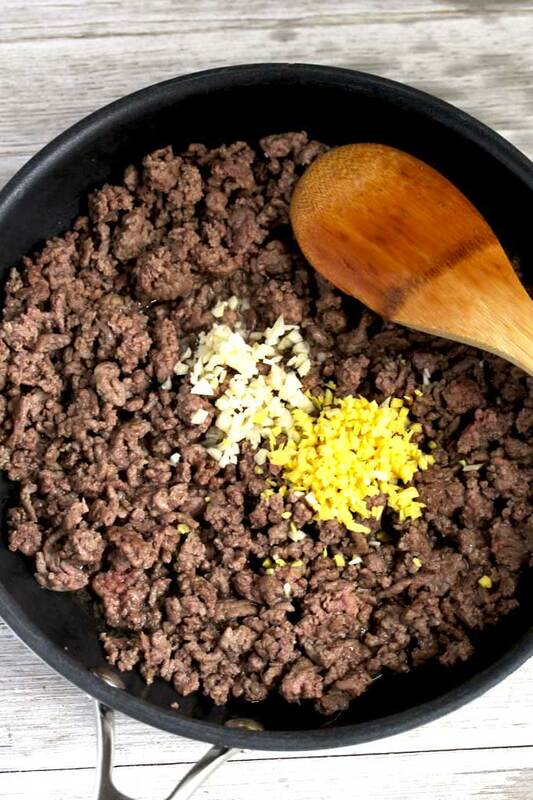 This delicious and simple ground beef recipe is very easy to make, budget friendly and ready in 20 minutes! 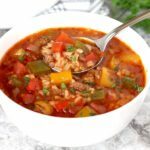 I love quick and easy ground beef recipes! 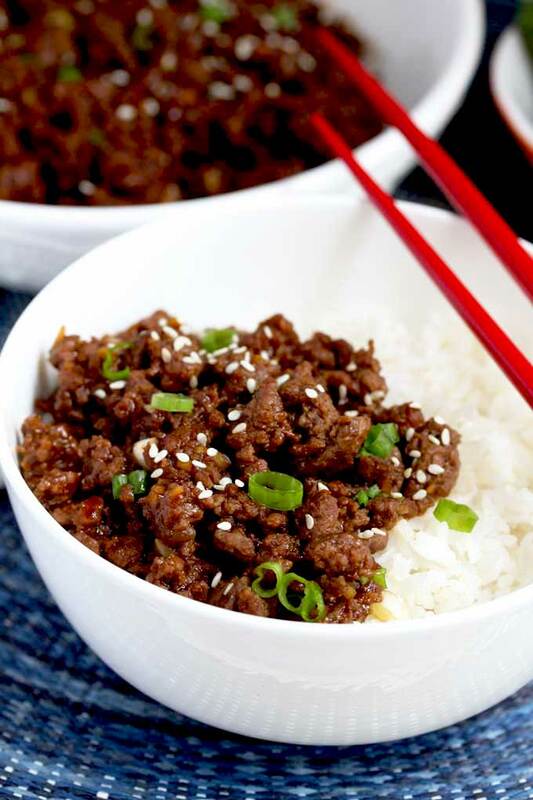 This flavor packed Korean Beef is truly one of the easiest dishes I have ever made! One skillet (or wok), a handful of ingredients and 20 minutes is all you need to enjoy a super tasty and kid friendly meal! Lean ground beef, fresh ginger and garlic are quickly stir fried and then smothered in the most tantalizing, rich and mouthwatering 5-ingredient sauce. This Korean Beef Bowl is a must try stir fry recipe especially if you are short on time and want a meal that delivers lots of flavor. 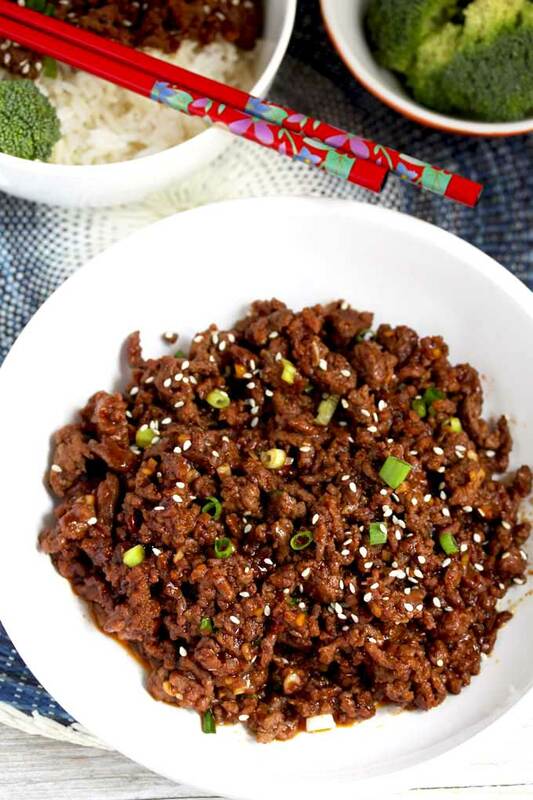 Korean beef, also known as Bulgogi is made with thinly sliced beef that is marinated in a mixture of soy sauce, ginger, sesame oil, brown sugar and Gochujan Chili Paste. The sliced beef is then grilled to tender perfection. 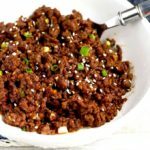 This Korean Ground Beef is a quick and budget friendly version of the delicious Korean restaurant favorite! 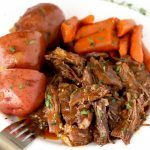 Definitely the perfect easy weeknight meal! 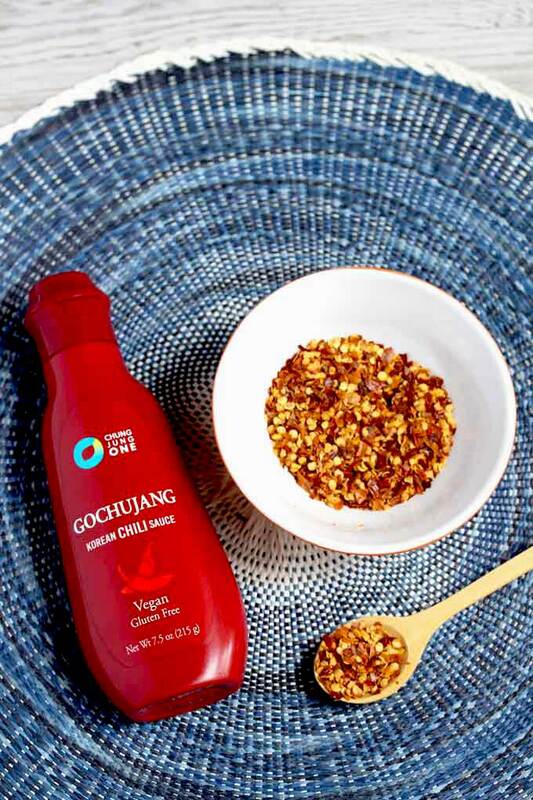 Gochujang is a chili paste with savory, sweet and spicy flavors. Made from red chiles, glutinous rice (sticky rice) and fermented soybeans. This condiment gives Korean food its distinct and complex flavor. You can find it in the Asian area of your supermarket. 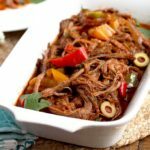 Can I make Korean Beef if I don’t have Gochujang? Absolutely! 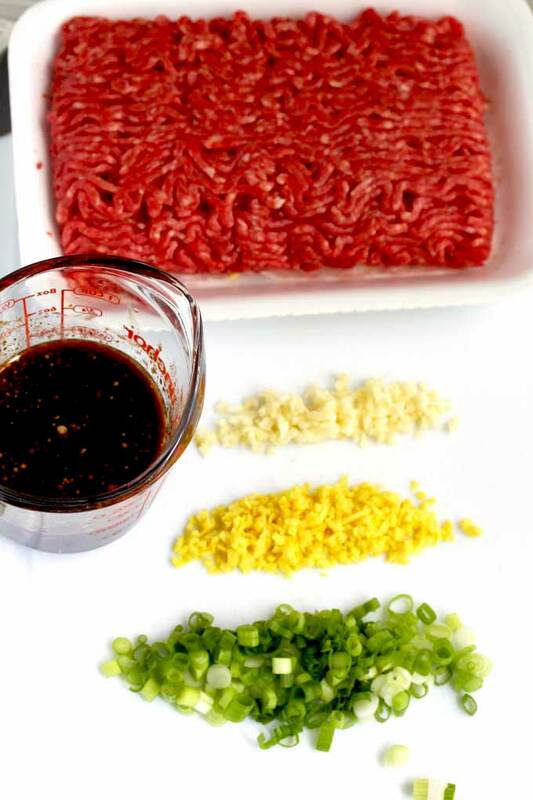 Although the flavor won’t have that authentic Korean taste, red pepper flakes are a great substitute for this ground beef recipe. Brown the hamburger meat until cooked through. Add the fresh garlic and ginger and cook for a couple of minutes. 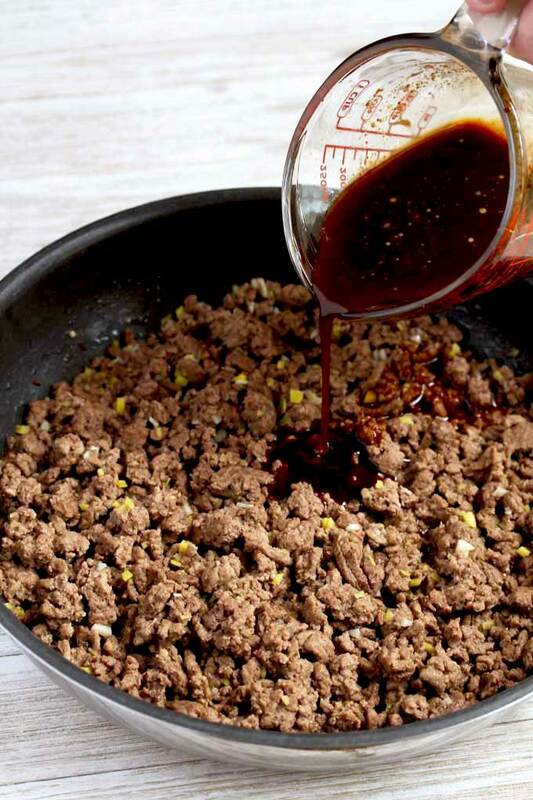 Pour the sauce over the ground beef mixture and let it simmer for 2 – 3 minutes. 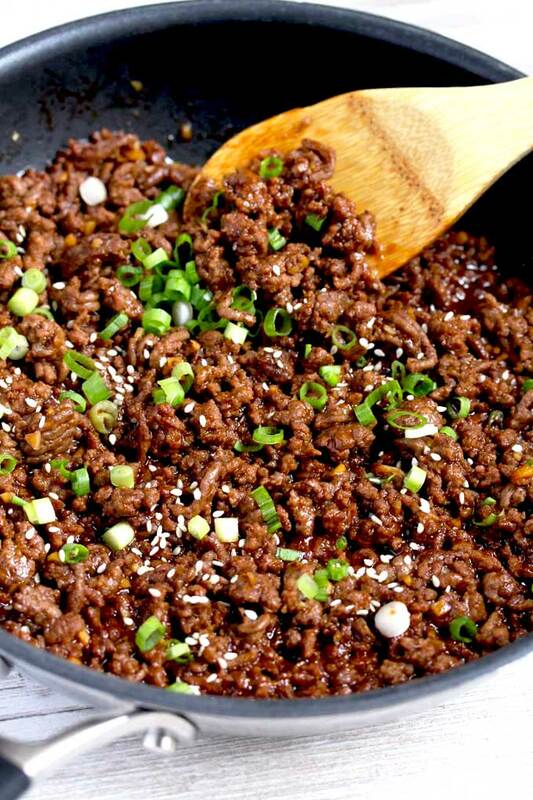 I like to serve this Korean Ground Beef over white rice and garnish it with sliced green onions and sesame seeds. 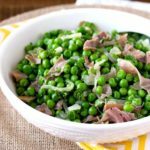 You can also serve it over brown rice, quinoa, noodles, zoodles and cauliflower rice. To make it a complete meal, top your Korean Beef Rice Bowl with some veggies like steamed broccoli, asparagus or zucchini. Drain off some of the fat you rendered from the ground beef (especially if you don’t use lean ground beef). 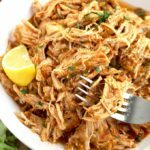 You can use ground turkey, ground pork or or ground chicken instead of ground beef. 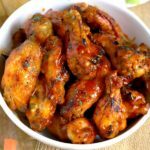 Mix the sauce ingredients before you even turn on the stove! 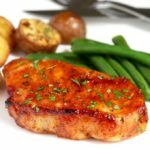 This recipe cooks very fast! You can use garlic powder and ground ginger if you don’t have any fresh. It is important to use Pure Sesame Oil also known as Roasted Sesame Oil. The color of this oil resembles maple syrup and is very fragrant. Smells like toasted sesame seeds. 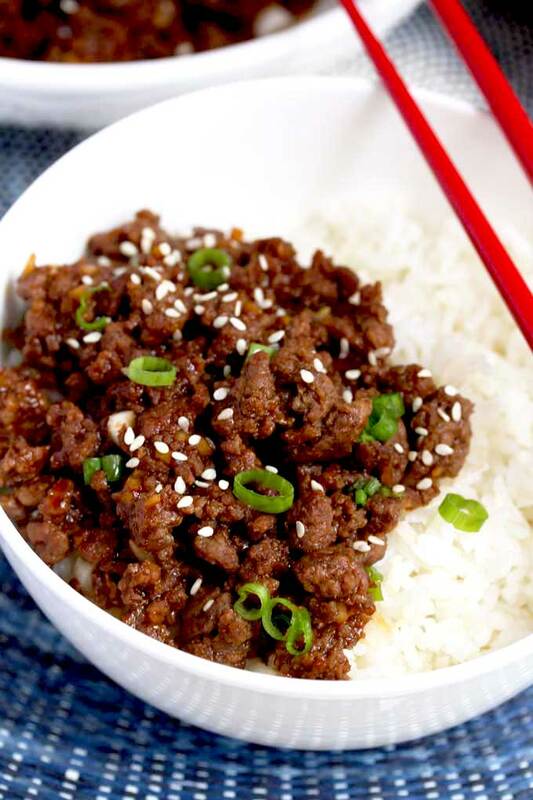 WANT TO MAKE THESE KOREAN BEEF RICE BOWLS? 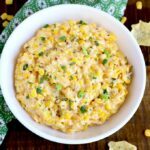 PIN IT TO YOUR DINNER OR ASIAN BOARD TO MAKE IT LATER!! In a small bowl, whisk together the sauce ingredients. Reserve. Add the ground beef and cook, breaking it into crumbles for about 4 minutes. Stir in the garlic and ginger and cook until the beef is no longer pink. Pour the sauce over the beef and simmer for 2 - 3 minutes, stirring as needed. Drain off some of the fat you rendered from the ground beef if needed. You can substitute ground ginger if you don't have fresh. Use between 1/8 to 1/4 teaspoon of dried ginger. Use pure sesame oil also known as roasted sesame oil. 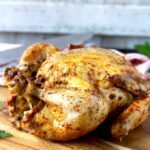 It is darker in color and more flavorful than regular sesame oil. Nutrition facts are an estimate and will vary depending on the brand of ingredients used. 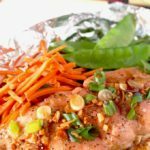 Asian Butter Salmon in Foil Packets – Under 20 Minutes! 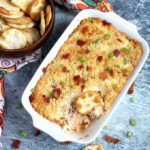 I can’t wait to try this recipe, just reading it makes my mouth watery!! 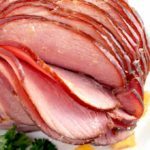 I love your recipes Kathy, they are delicious and really well detailed, I never make o e of them that my family didn’t like. Thank you, I’m learning a lot from you!